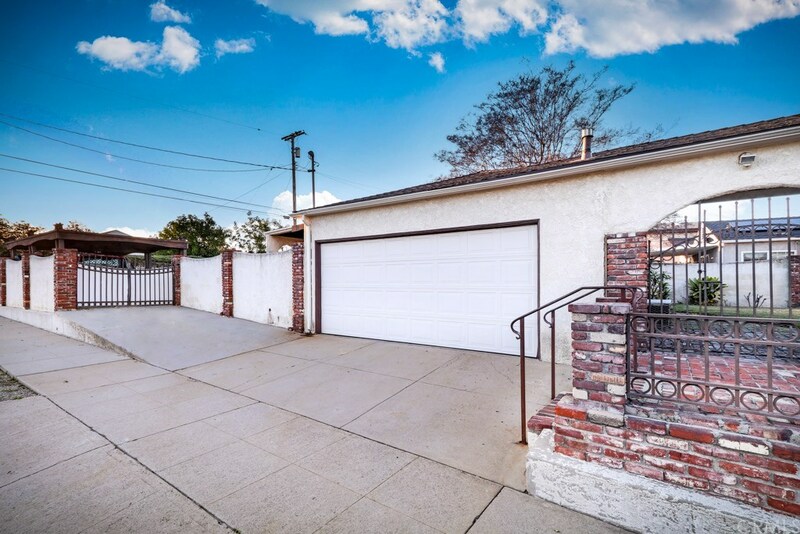 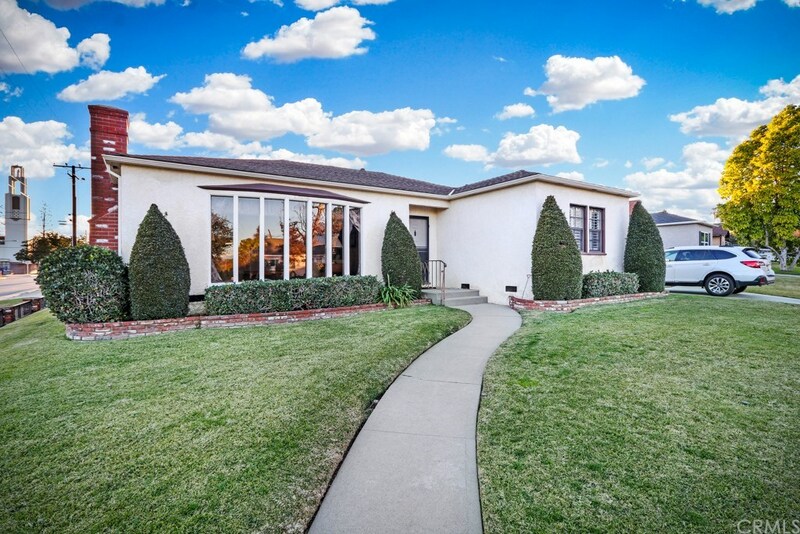 This desirable cul-de-sac home located in North San Gabriel is a 1,624 square foot, single-level residence. 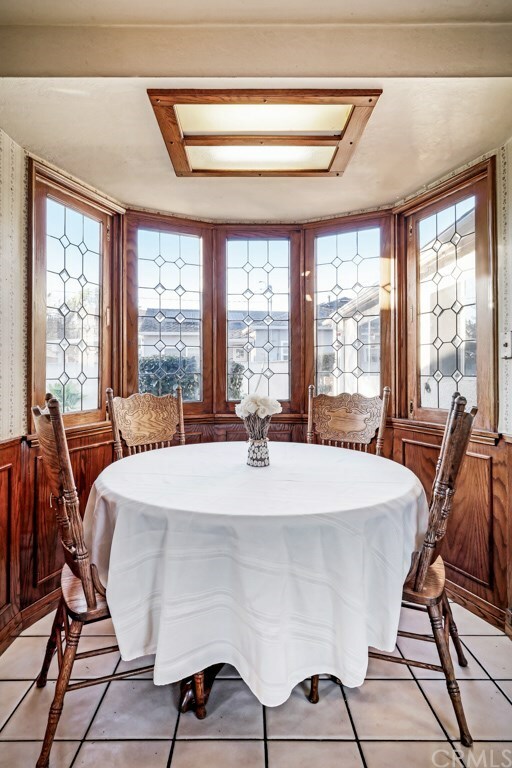 Featuring a dramatic front bow window in the living room that reveals a picturesque glimpse of the mountains afar, you and your guests are sure to enjoy the classic ambiance. 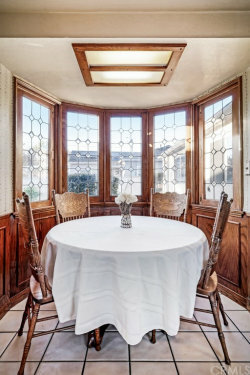 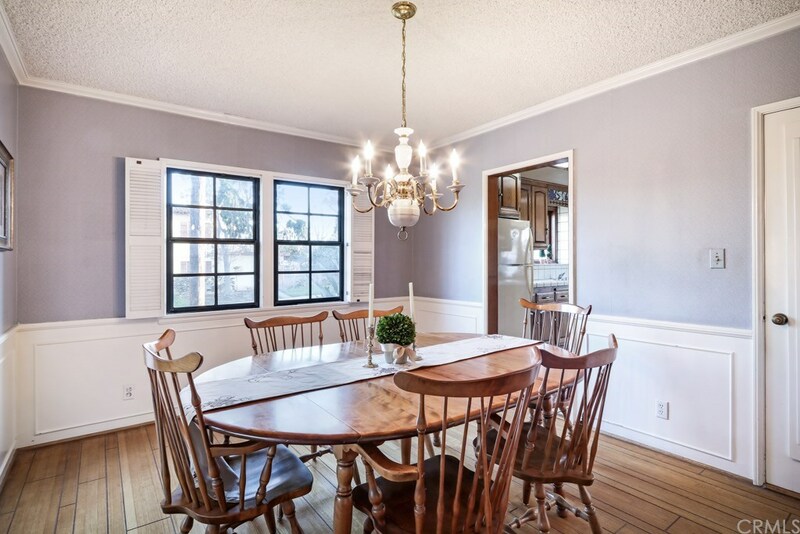 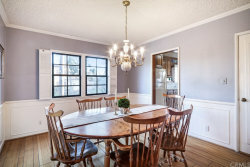 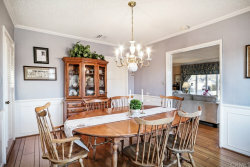 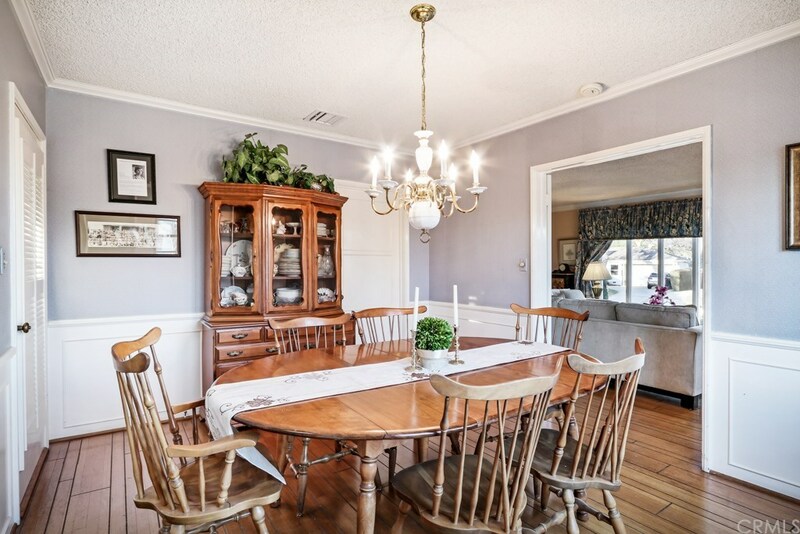 Crown molding and hardwood flooring continue into the spacious, formal dining room where wainscoting dresses up the area. 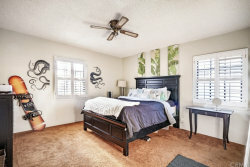 The den lends itself to many uses, including an extra guestroom or office. 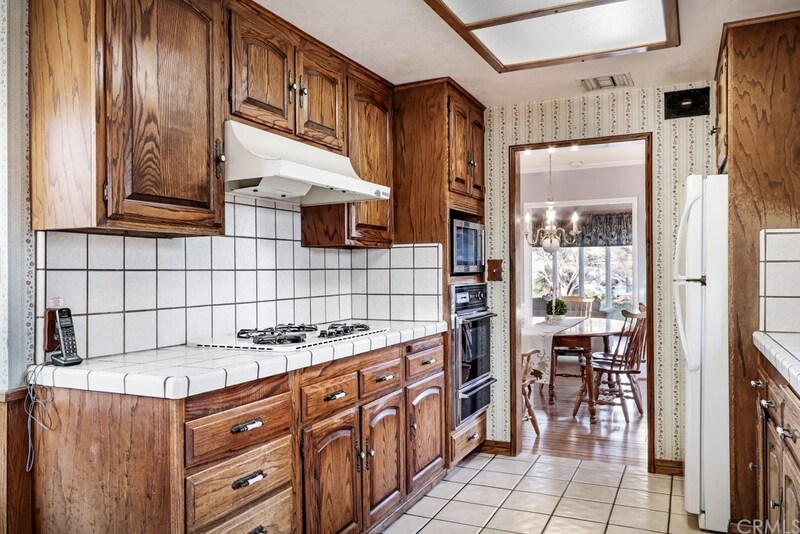 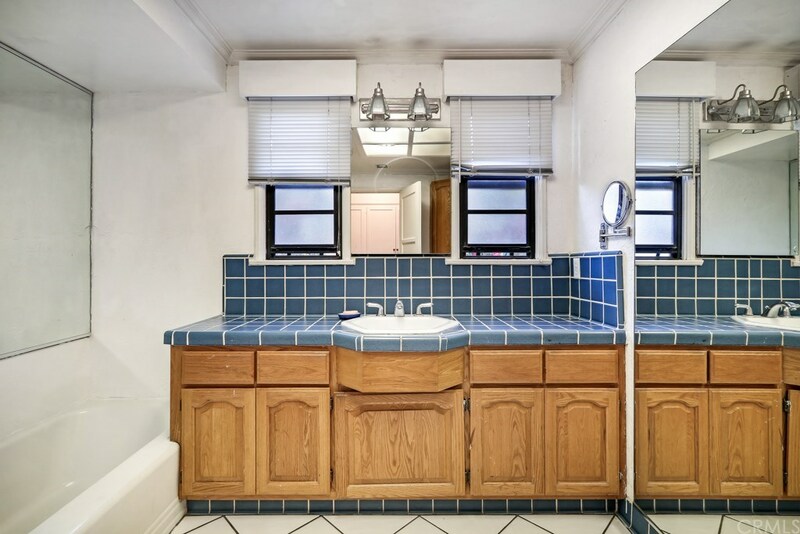 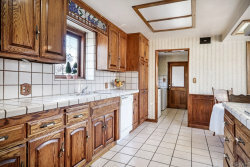 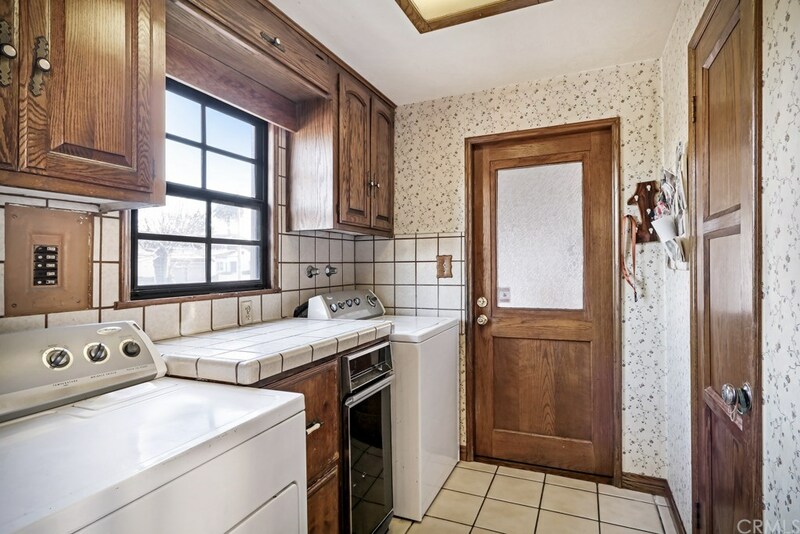 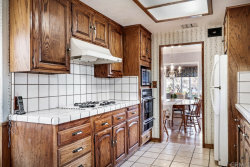 Definitely a kitchen to cook and relax in, there are beige tile counter-tops and high backsplash, as well as tile flooring. 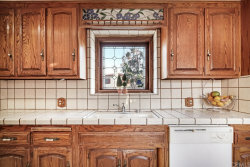 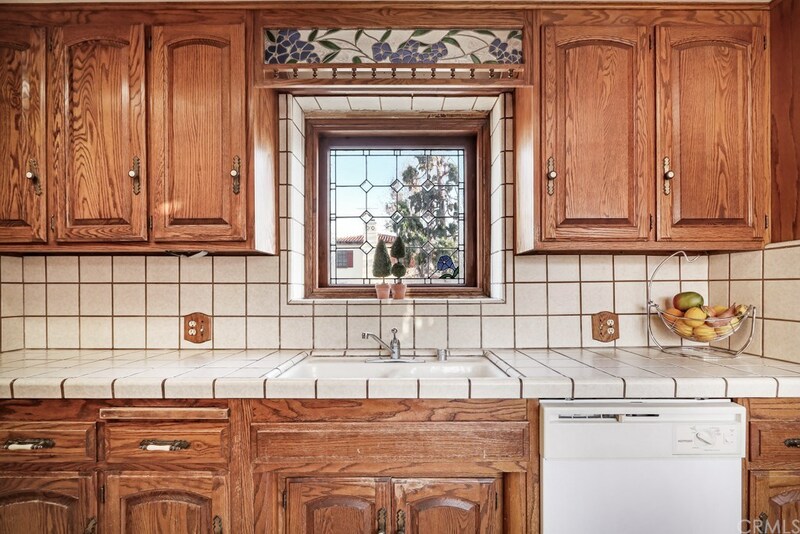 A leaded window over the sink is a distinctive touch, and another leaded bow window accents the breakfast nook with a view of the backyard. 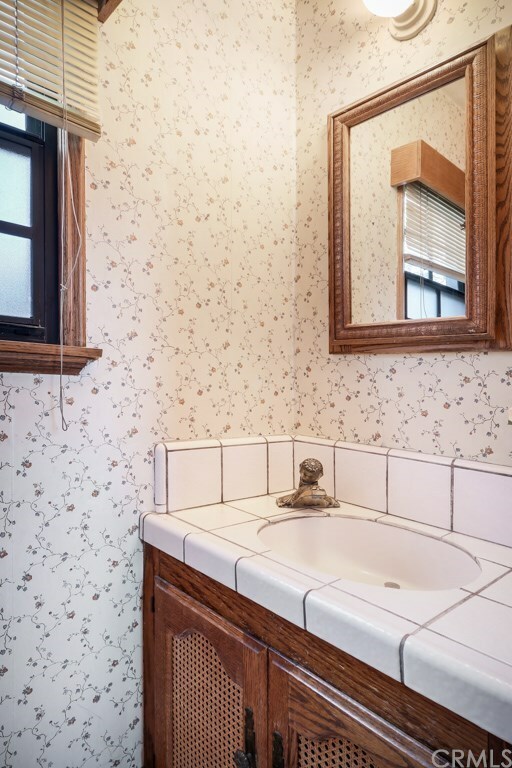 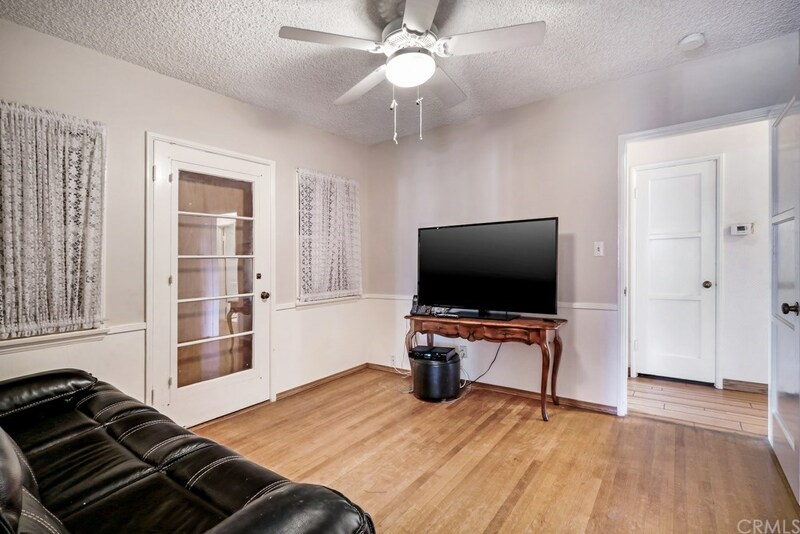 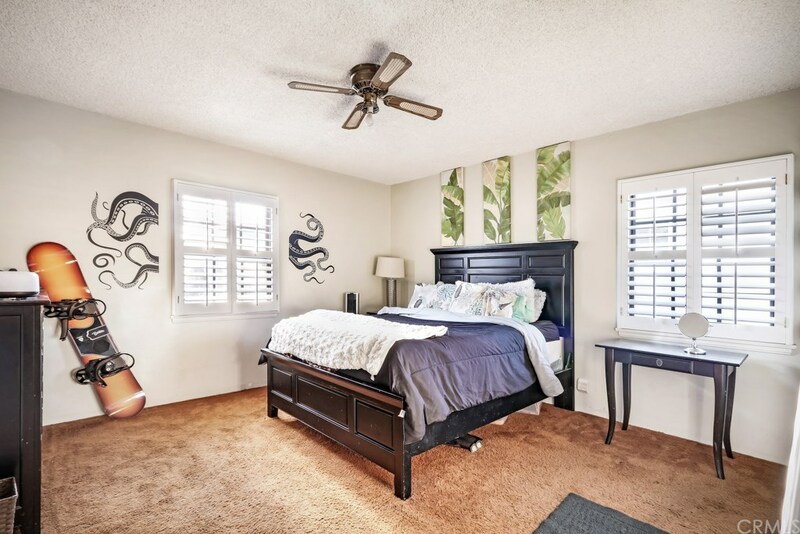 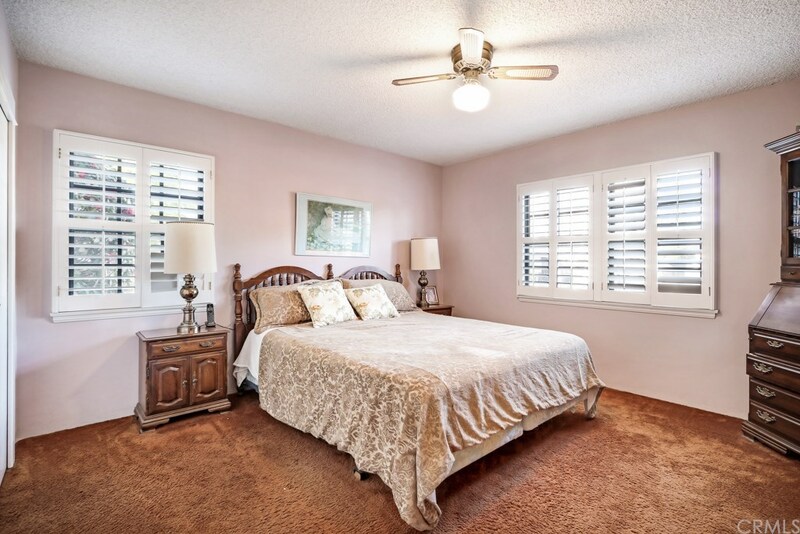 All three bedrooms have ceiling fans. 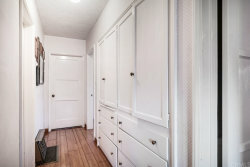 The hallway has built-in cabinets and drawers which offer functionality and lots of storage. 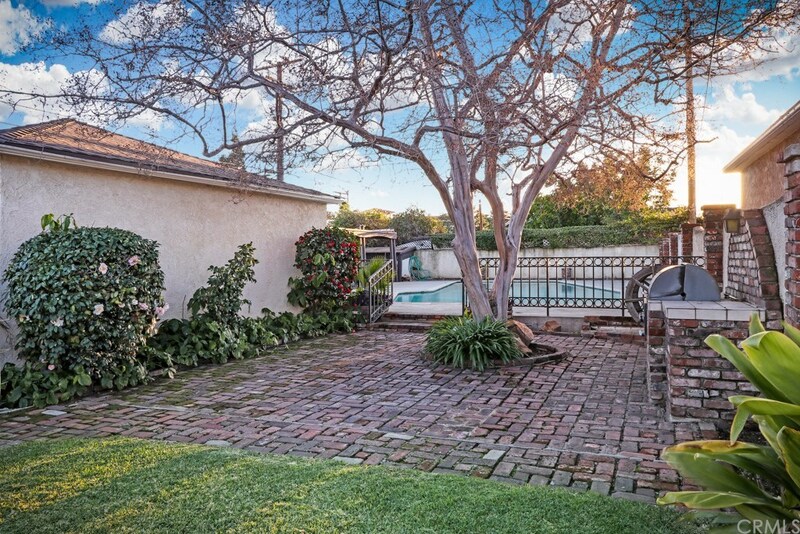 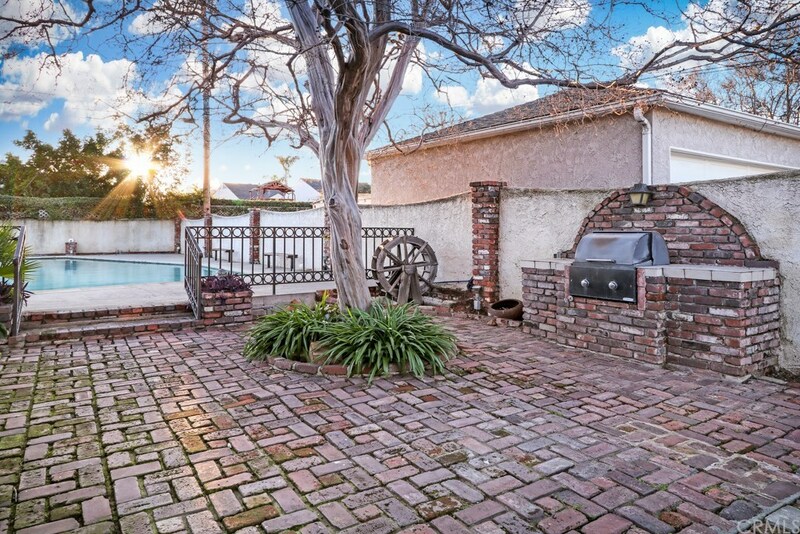 The backyard has custom brickwork, leading to the outdoor bar area and large sparkling pool. 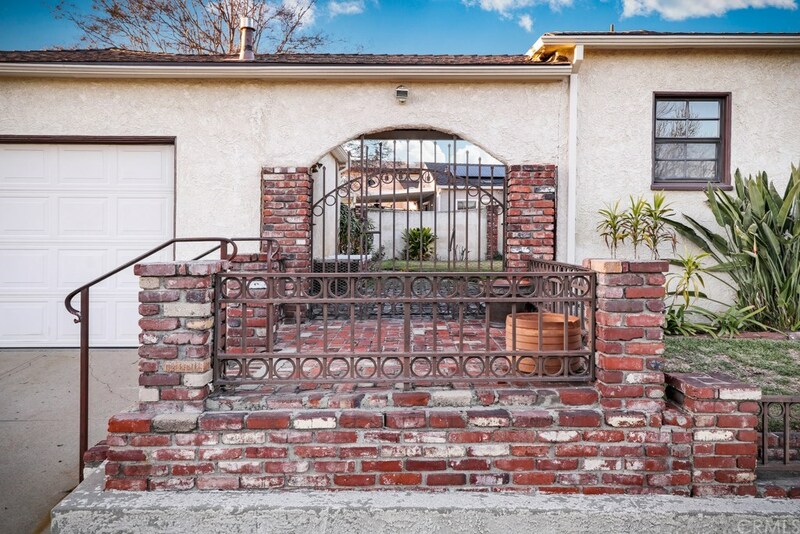 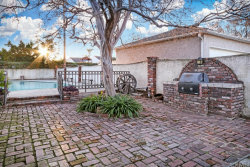 A barbecue grill and enchanting wrought iron gates add further character to the expansive corner lot. A two-car garage and extra parking offers you generous storage options. 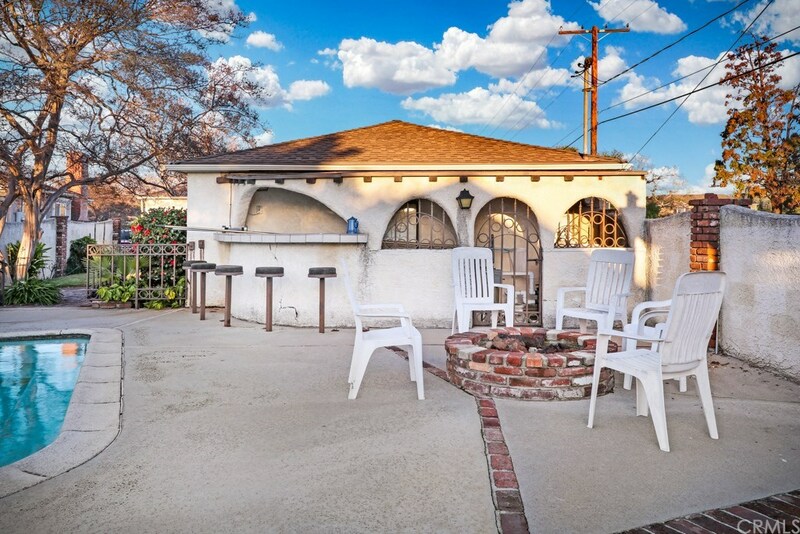 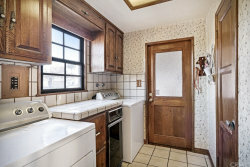 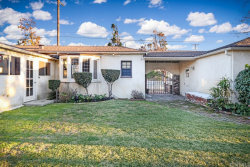 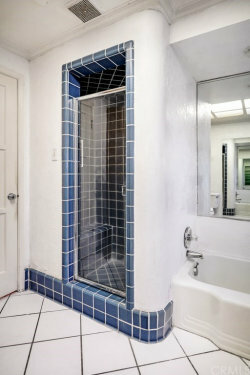 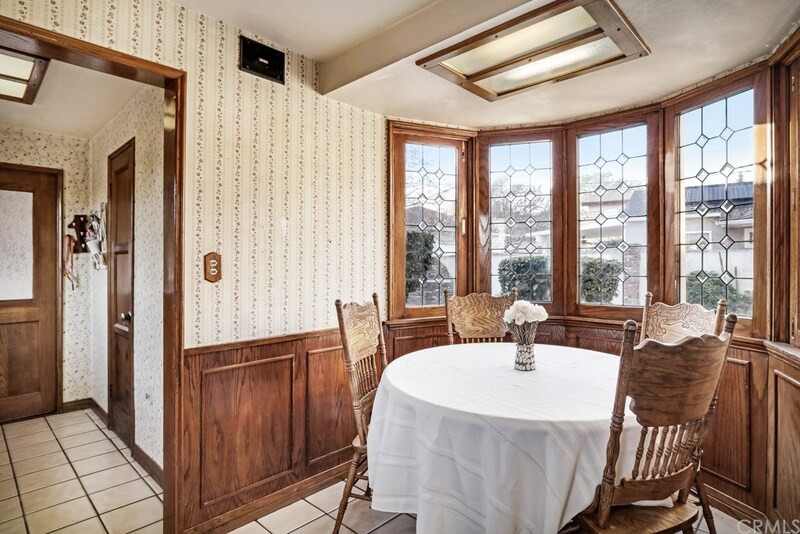 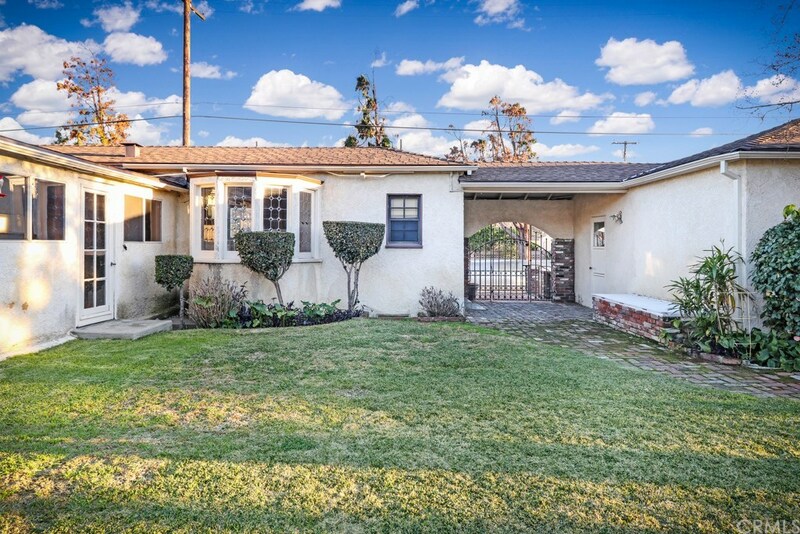 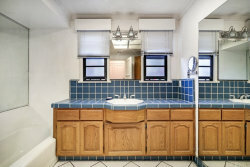 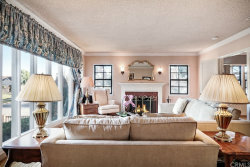 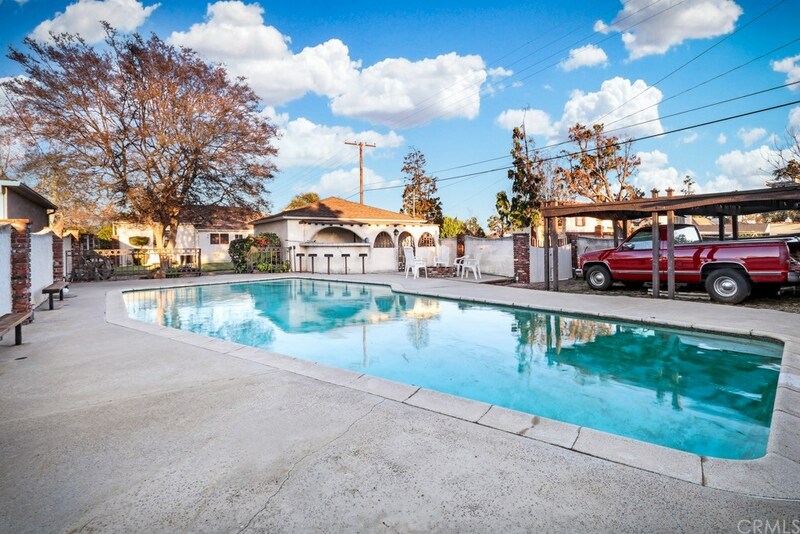 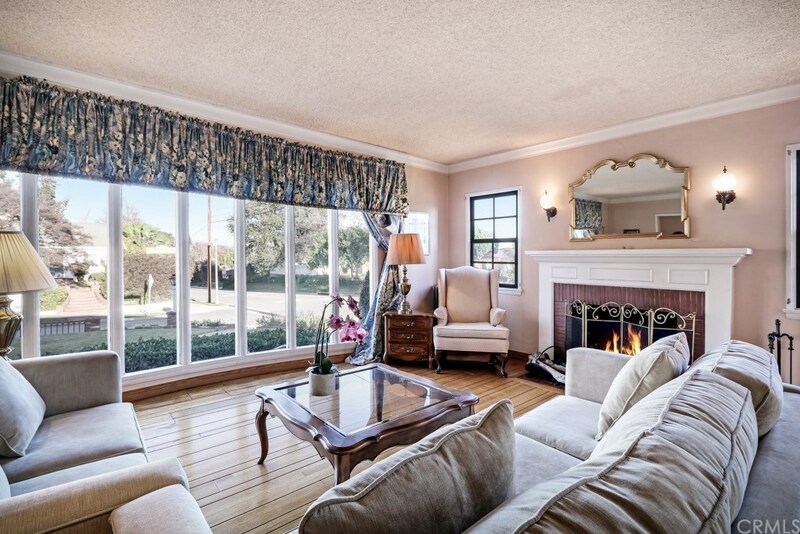 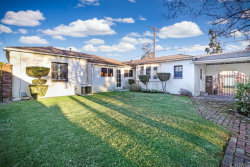 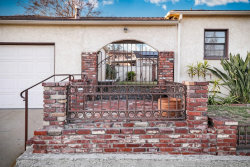 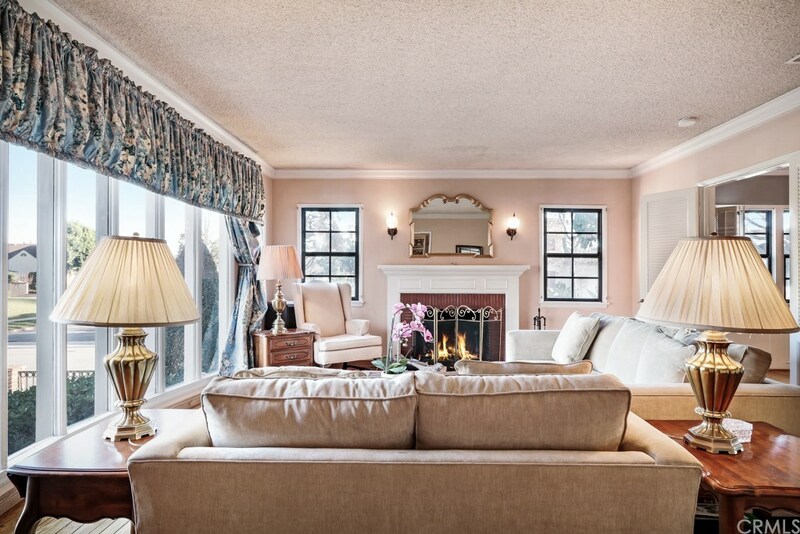 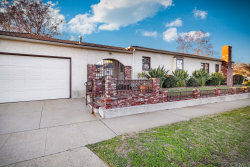 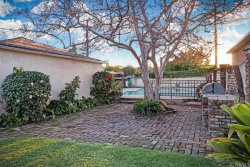 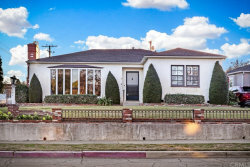 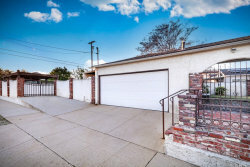 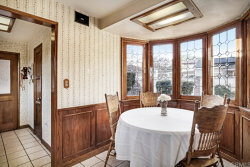 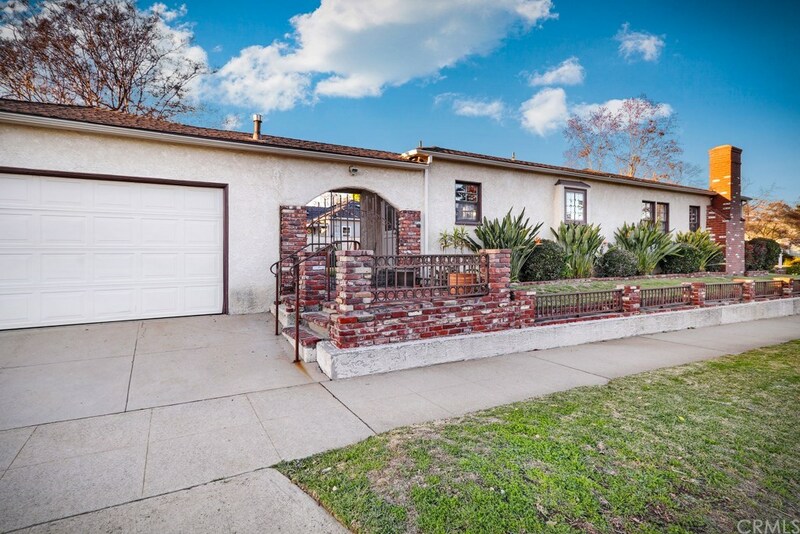 This is a wonderful location close to shopping, restaurants, schools, parks and easy access to Pasadena and downtown LA.